SÅ MANGE SANGE DER GÅR TIL SPILDE…………. MEN HER ER EN SOM JEG IKKE KU HOLDE I SKUFFEN LÆNGERE. MAY WAS A CRAZY ONE WITH A LOT OF THINGS HAPPENING, SO HERE’S SECOND AND LAST PART OF MY MONTH. It’s the end of the month…… so here’s my May month. PART 1. LOS ANGELES: RECAP VIDEO OF MY APRIL IN 4,5 MINUTES. What’s a better way to start a new month? Reminiscing last month. So here’s my April in 4,5 minutes. Hold on. It’s goes by FAST! 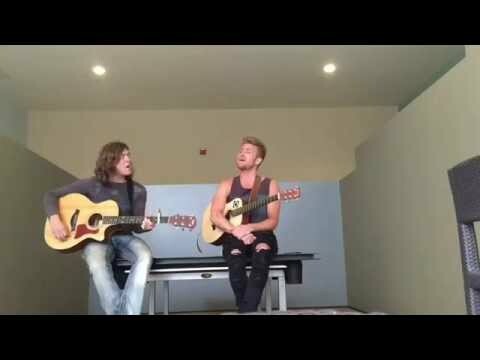 TIM SCHOU - Couch-surfing solo artist & platinum selling singer-songwriter.